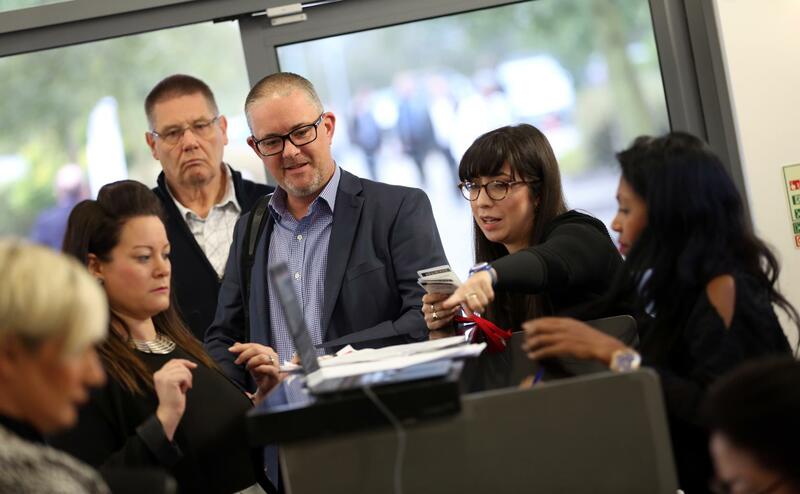 As well as the chance to meet potential clients and suppliers, and showcase your business to companies of all sizes from the engineering and manuacturing sectors, there’s also an added incentive for exhibitors and attendees at this year’s EMCON event. That’s because they’re being given a unique opportunity to put themselves on the radar of headline sponsor Stadler, one of Europe’s leading train manufacturers. The company decided to the take on the role after exhibiting last year, with the aim of raising its profile within the North East. 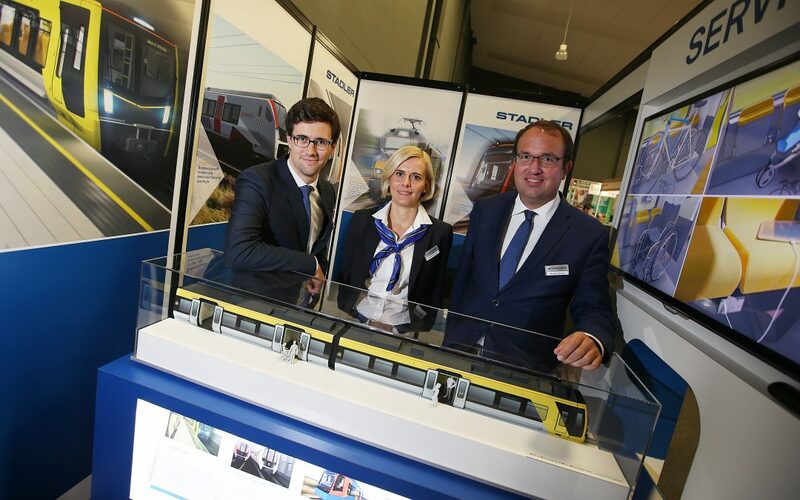 Here Stadler gives an overview of its UK presence and its plans to grow in the North East. A: Today, Stadler employs 170 people in Merseyside, and by the early 2020s, we will deliver a total of 127 trains within the UK. Stadler trains have been running in this market since 2013, when six Variobahn trams entered service on the Croydon Tramlink network. That year, Transport for London ordered four more Variobahns, and these were delivered in 2015. Two years later, we made seven Class 399 Citylink vehicles for the tram network in Sheffield. Stadler’s locomotives of the class 68 and 88, ordered in 2013, are already well established work-horses on the British rail landscape. DRS deploys these engines for its freight business as well as for passenger haul operations within the Chiltern and Scotrail franchises. The class 68 locomotive will soon be brought in as part of the TPE franchise. Q: Tell us more about your plans to grow in the UK, and specifically the North East? The 58 trains ordered for the Greater Anglia network are now well underway. Testing is currently taking place and the first train will arrive in the UK for static commissioning this autumn. Trains will start entering service by mid 2019. And finally! In June, KeolisAmey named Stadler the preferred bidder to provide 71 trains for Wales & Borders, with an order of 36 three-car CITYLINK tram-trains and 35 FLIRTs. This fleet will boast high levels of comfort and rely on the latest battery power technology. A: We attended this event last year and were impressed by the quality of the organisation and the calibre of people who we met. This year, we are even keener to get to know more UK suppliers, particularly ones based in the North East. Likewise, we are eager to raise Stadler’s profile in this region and for people to learn more about who we are what we do. A: Yes, there will. Stadler has grown significantly in the UK over the last few years, and we now have more suppliers here than ever before. We wish to procure as much as possible from the countries where orders are placed, and the recent contracts we have secured mean that we are now looking for suppliers from this market. A couple of businesses we have recently signed up include Clayton Equipment Company, a locomotive construction firm, and Petards, who are providing us with CCTV and automatic selective door opening systems.